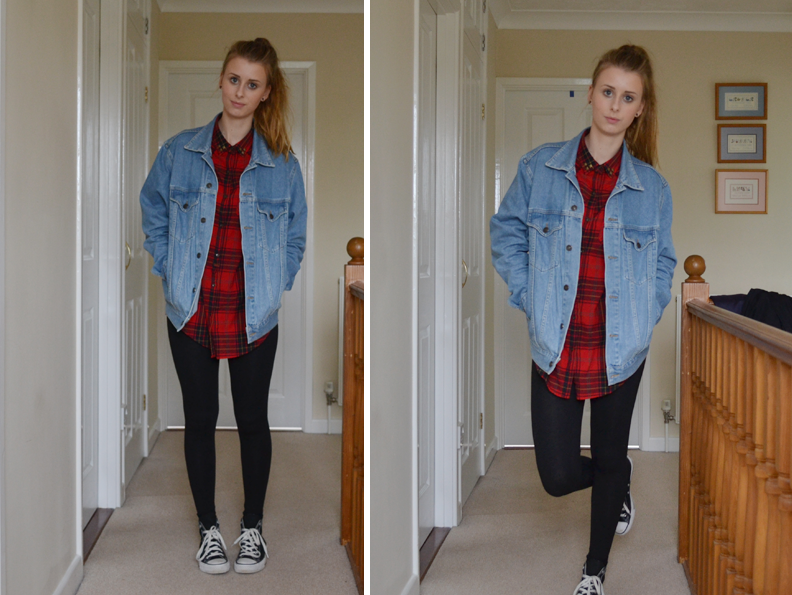 Very tramp-like outfit post today, but weirdly I love it! This was from Saturday when I popped to town with Alice just to relieve myself from my months of no shopping as revision has been the priority!! I managed to bag myself a few bargains in the topshop sale and also got a few make-up bits including the much raved about Bourjous foundation! I’m thinking of doing a haul post sometime in the next week or so because I’d love to share with you what I got!